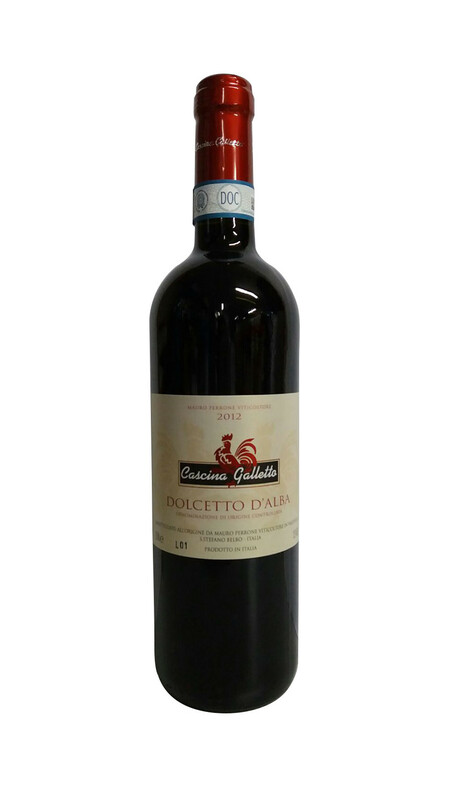 The Cascina Galletto Dolcetto d’Alba is ruby red in color with purple tones. On the nose there is apparent fruity scents of red berries and wild elderberry with hints grass and herbaceous note also accompanied with clear floral notes. 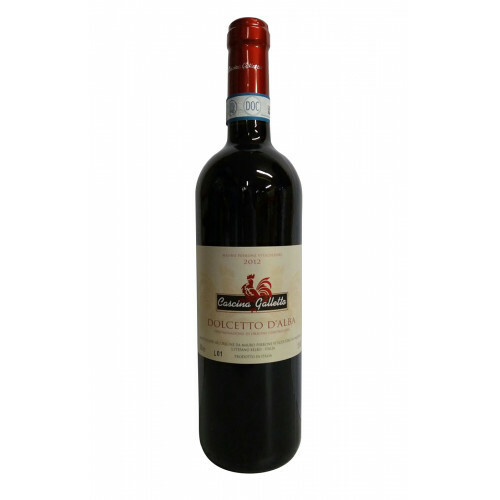 There is great balance on the palate, dry yet moderate acidity and the tannins are not over powering or too dramatic.